Novio Packaging has just introduced two sizes of PET plastic Growlers for the craft beer industry. The 32-ounce and 64-ounce plastic Growlers are a great option for off-premise draught beer sales, as a substitute for traditional glass vessels. They allow consumers to take fresh draught beer directly from the tap to places that glass is not allowed, including beaches, parks and other outdoor venues. The recyclable PET plastic is substantially lighter than glass, and is allowed in many places that glass is not. It can be washed with soap and re-used, or – for occasions when it’s inconvenient to bring the container back with you – the plastic Growler is so inexpensive, it can be recycled in the PET recycling bins found in parks, at beaches and at other public places. The 64-ounce Growler features a decorating lug in the base to facilitate screen printing, so unlike traditional glass Growlers, you can print multiple colors on the Novio PET Growler. 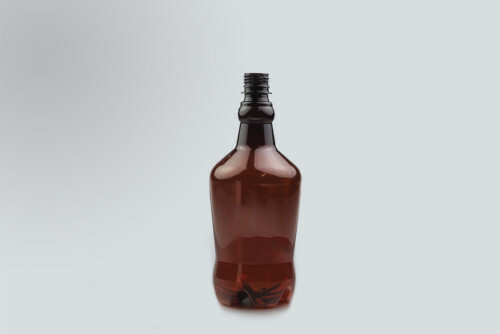 The other side of the Growler features a large front label area so companies have plenty of room for branding, as well as all mandatory legal information required by different states. 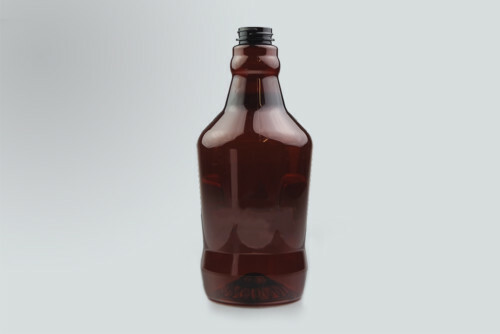 The 32-ounce Growler features a pressure base design engineered especially to handle carbonated beverages and a tamper-evident (PCO) neck finish.